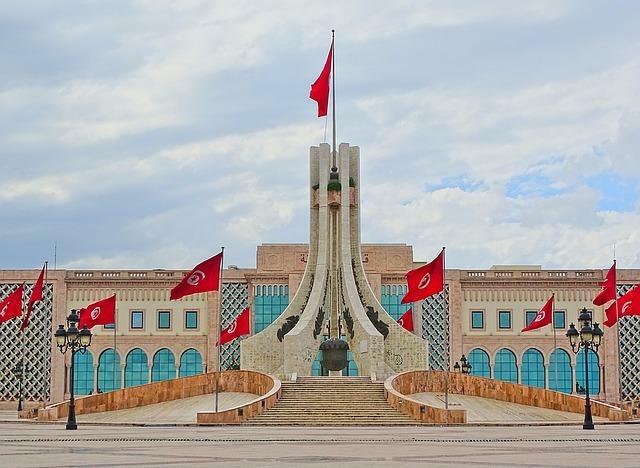 – Tunisia has made significant progress on the political aspect since the revolution in 2010 and has applied a number of reforms to reduce bureaucracy, improve governance and reduce corruption, aspiring to become an energy hub. The country has also adopted a new Renewables Law, wishing to attract investment in the energy industry. – Tunisia offers a friendly business environment, with no restrictions on foreign ownership and free transfer of profits and capital. A new Investment Law and a new Competition Law have also been passed. – Human resources remain the comparative advantage, as Tunisia has a highly qualified workforce. The country has a well educated population with 4 out of 10 people aged 18-23 studying, compared to the rest of the region where proportion stands at 1 out of 10. – Despite the government effort to stimulate further investment in the country, investment levels dropped from 25% in 2010 to 19% of GDP in 2016, as business leaders assess the country’s current investment climate negatively. – Currently, 2,500 companies are operating in Tunisia, with a number of success stories.